I have used affiliate links for the books in this post. Another month into my goal of doing more reading this year, and I’m making good progress on checking things off the 2015 Reading List from PopSugar. But more than that, I’m discovering again just how much I love to read. Only a day after my last Book It post, I finished reading The Glassblower of Murano by Marina Fiorato. I’m normally not one for romance novels, but this one was something special. The romance was entwined with history and intrigue converging from two storylines taking place centuries apart. I would recommend this book to any of my friends that like historical fiction, or a good romance. And especially to my good friend Kayci who is a genealogist – I think she’d really enjoy the aspects of this book involving the search for family history. A book set in a different country – This book takes place primarily in Venice and on the island of Murano. A popular author’s first book – Though I had never heard of this author before picking up a copy of her book at my local Dollar General (yea for discount books), I’ve since discovered that she is fairly popular among book club readers. A book set somewhere you’ve always wanted to visit- I don’t often think about traveling. Why mess with all the paperwork when you can go anywhere in a book? But I do think that Venice would be a lovely place to visit. 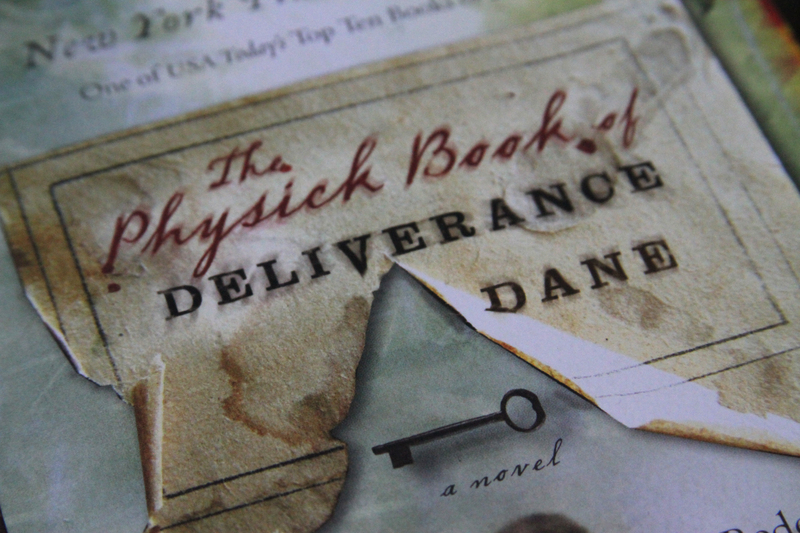 I also read The Physick Book of Deliverance Dane by Katherine Howe. It was an interesting book interweaving the stories of an early 90s doctoral student with late 17th century Salem. In the book, the lives of those past and present are inextricably woven together in a tale of family, history, and magic. 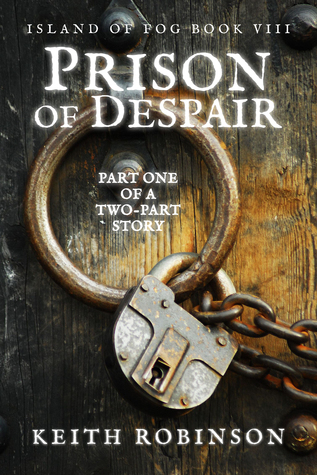 I managed to get thru Prison of Despair (Island of Fog, Book 8 by) Keith Robinson in just 2 short days. I read the first several books in this YA series last summer, but had to stop when I ran out of books. Fortunately, there are now 9 books, so I have one more I can read after this. These books are a super quick read and I would definitely recommend them to my friends who enjoy a good fantasy. A book with nonhuman characters – The inhabitants of new earth include humans, fantasy creatures, and shape shifters who are both human and not. A book by an author you love that you haven’t read yet – The 1st book I read by Robinson was the 1st book in the Island of Fog series. It was one that I got for free on my Kindle. Thanks BookBub! It was so good that I promptly purchased several others. [bearing] zero literary resemblance to anyone else, except possibly the neurotic, gay love child of Oscar Wilde and Bruce Chatwin. A memoir – Even though this book isn’t classified as a memoir, the essays are all stories of his life. A book by an author you’ve never read before- I may not have read Sedaris before, but I will be looking for copies of his other books. I’m still working my way through The Way We Live Now by Anthony Trollope. It’s a long book and old enough not to be written in a way that is easy to parse, so I’m taking my time with it. I don’t want to speed thru the book just to say that I’ve read it. I want to understand it. And that means it will take some time. I’ve also started reading The Traitor’s Wife by Kathleen Kent. It was originally published under the title The Wolves of Andover. It’s been quite interesting so far. I’m very happy with how independent the female protagonist is in this book so far. Ten Thousand Devils– the 3rd book in the Outlaw King series by S.A. Hunt – The 1st two books were amazing, but I waited so long before the 3rd came out that I’ll probably reread the 1st 2 before tackling the 3rd in the series. Worn Stories– a collection of clothing inspired narratives written up by Emily Spivack – I love fashion, and with a newly discovered love of essays, I want to give this one a try. 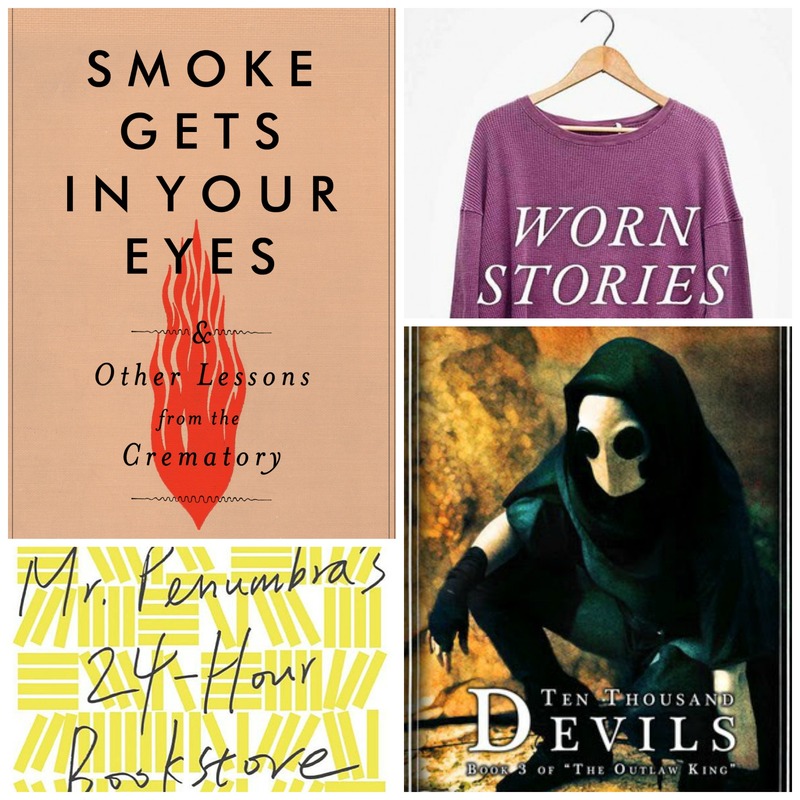 Smoke Gets in Your Eyes: and Other Lessons from the Crematory by Caitlin Doughty – This book actually scares me a little. How much do I really want to know what we do with people after they die? But that fear is one of the best reasons I can think of to read this book. We’ll just hope I don’t start having nightmares about being cremated. Mr. Penumbra’s 24-Hour Bookstore by Robin Sloan – This book showed up in my Amazon recommendations and after reading the synopsis, it seems like the type of book I would love. How could I not love a book set in a bookstore? I’ve just read “The 100-yr-old Man Who Climbed Out the Window and Disappeared.” The title’s too long, and unfortunately so was the book. Way-out whimsey is OK but not almost 400 pages’ worth. That said, I did read it in about 48 hrs as I had a terrible cold and was lying in bed. Also finally read The Skull Mantra by Eliot Pattison, a different sort of read for me. Currently reading “Coming of Age in Mississippi” by Anne Moody, as I realised I have been reading far too many cosy mysteries of late; good, but like cheese curls, not something you can make a steady diet of. Next up on my to-read list is a revisit to a couple of books I tried to read when I was in my teens, and couldn’t get my head around: Willa Cather’s “My Antonia” which I am sure I didn’t “get”, and possibly Toni Morrisson’s “Sula”, which I read almost 40 years ago in a Redbook Magazine summer abridgement. At the time for a smalltown Iowa tweenager, it was pretty O.o, but since then I’ve read some of her other work and I’m probably ready for it now. Plus whatever catches my fancy on the nights I can’t sleep. It sounds like you have a nice reading list waiting for you. I’ve not read any of those books, so you’ll have to let me know what you think when you finish them. Got sidetracked by No. 3 in the Inspector Chen Cao series, “When Red is Black” (by Qiu Xiaolong). Set in 1990s Shanghai. It’s amazing what I pick up from these books…heard about Eight Treasures Tea (made with various fruits and flowers and jasmine tea)…made a version of it today–golly it’s tasty! Without the Internet, I would miss so much. That does sound good, as long as I can add a couple lumps of sugar. The Chinese make it with rock sugar–rock candy to you and me. Now I know why they used to sell it in the Asian store near my university! Thank you so much for recommending The Glassblower of Murano! I have just finished it and enjoyed it immensely. 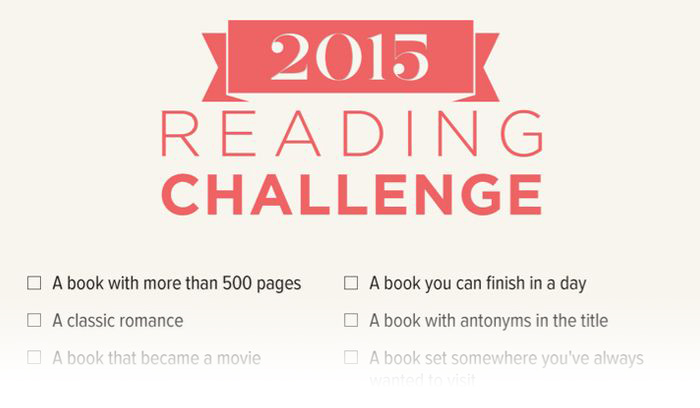 So, I’m using it to satisfy the 2015 Reading Challenge of…a book recommended by a friend. Happy Reading and Happy Quilting! Yea! I’m so glad you enjoyed the book Janie. If you have any reading recommendations, I’d love to hear them.